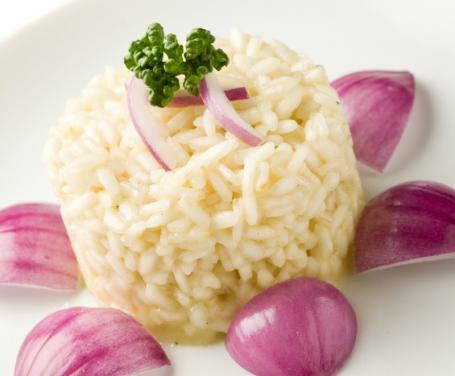 Risotto is among the most popular Italian dishes in the world today. 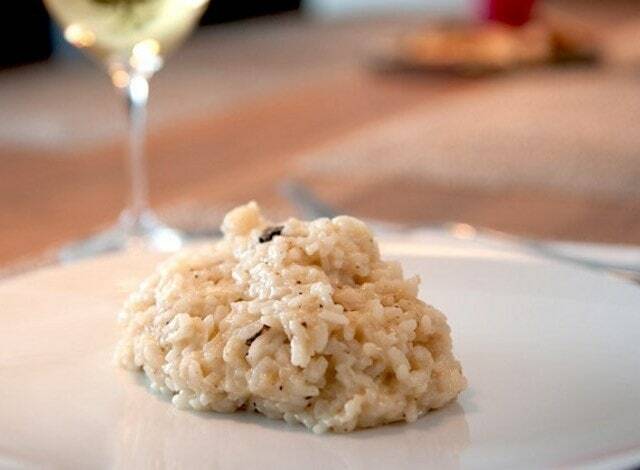 This is probably why there are so many risotto recipes out there. 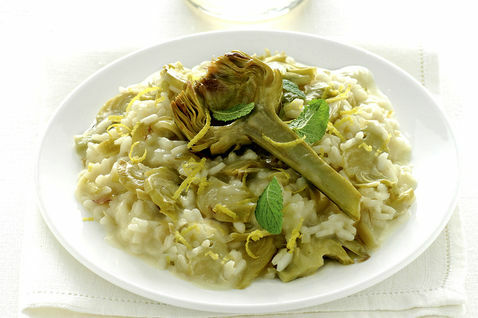 It is also quite the quintessential comfort food, be it for Italians or Italian cuisine enthusiasts. 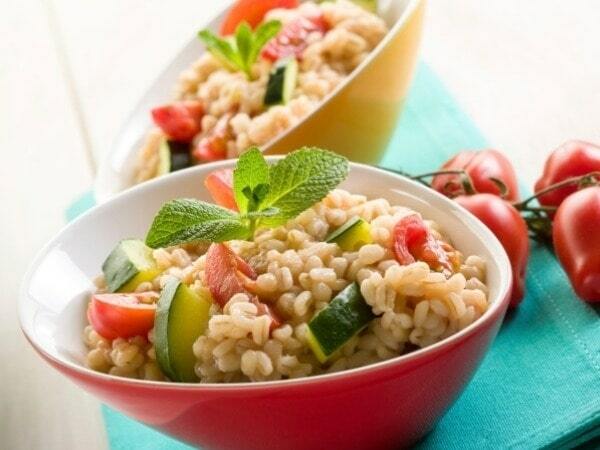 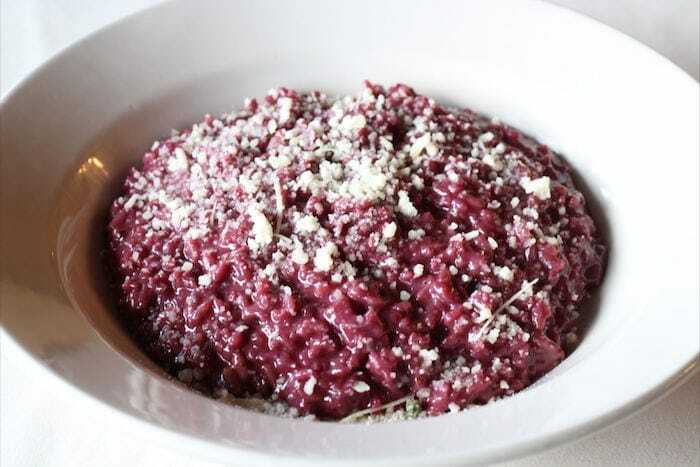 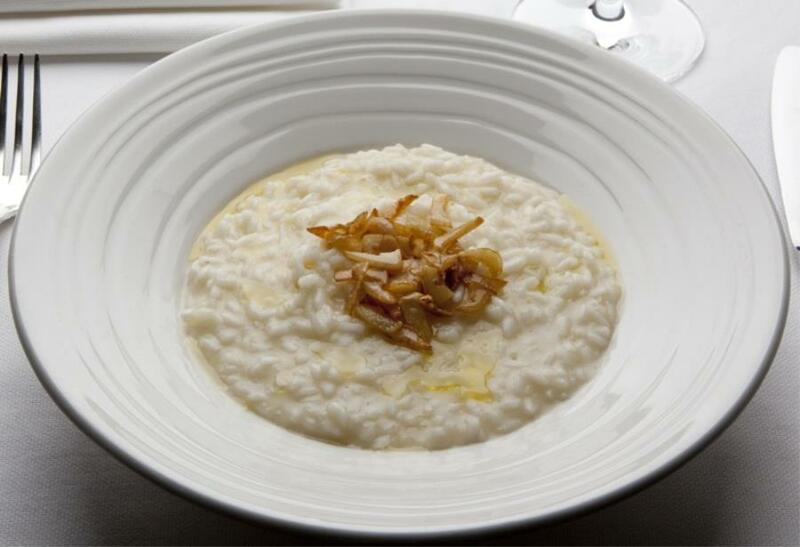 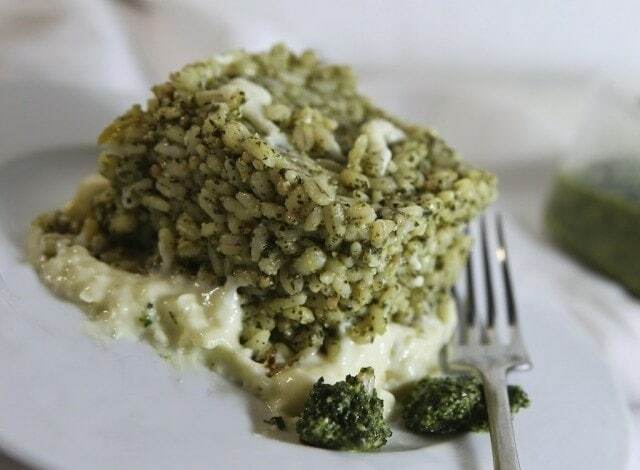 And in many Italian restaurants, risotto dishes are among the highlights of the menu. 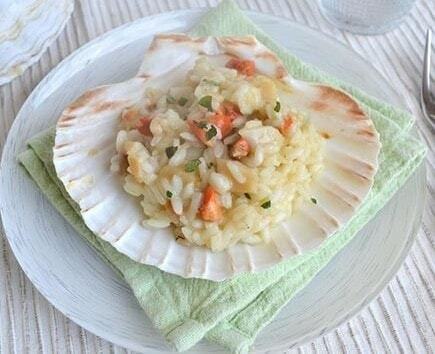 However, risotto recipes are really not that difficult to cook at home. 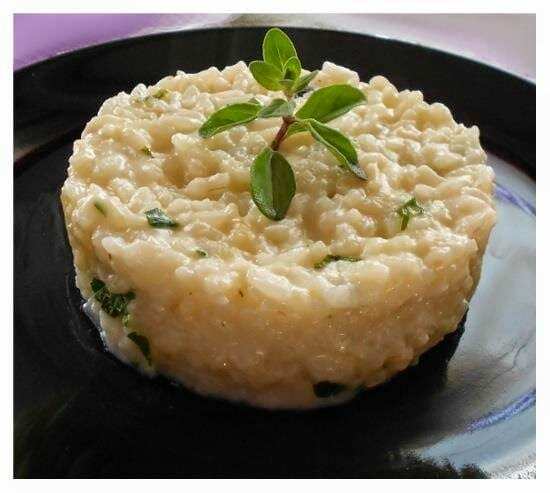 And you can easily find simple risotto recipes out there in the vast digital space called internet. 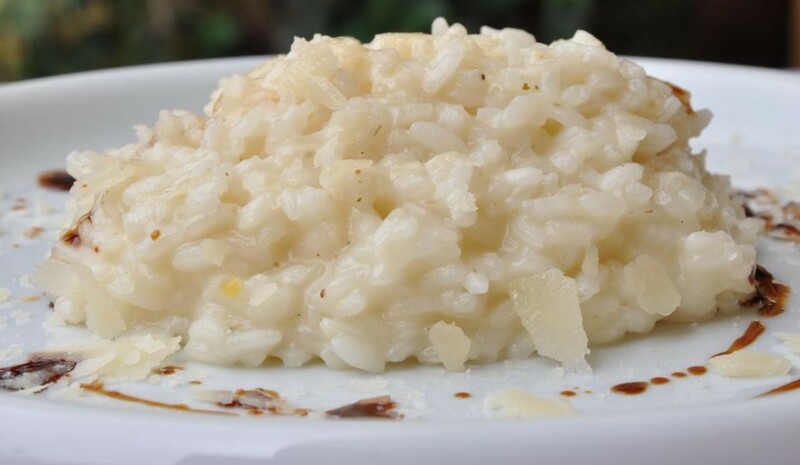 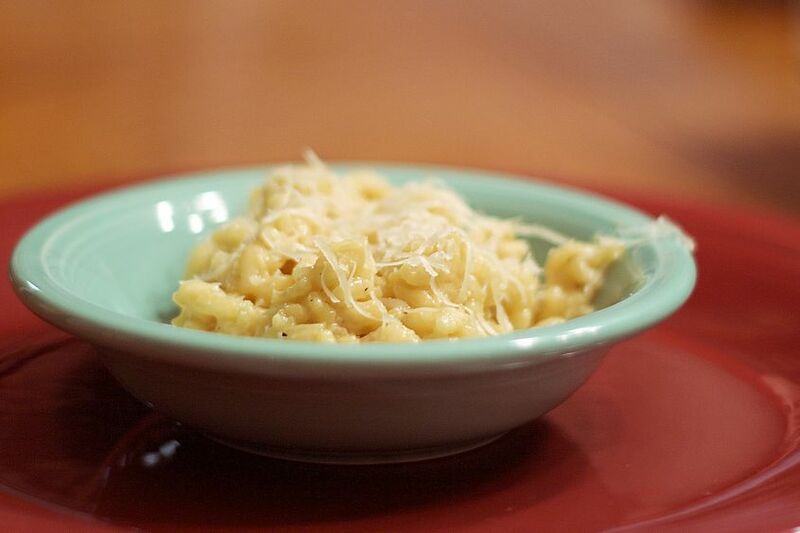 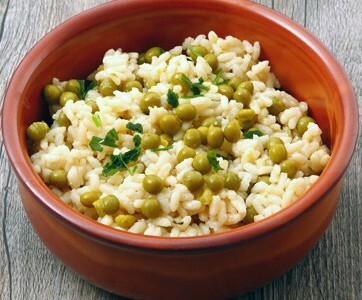 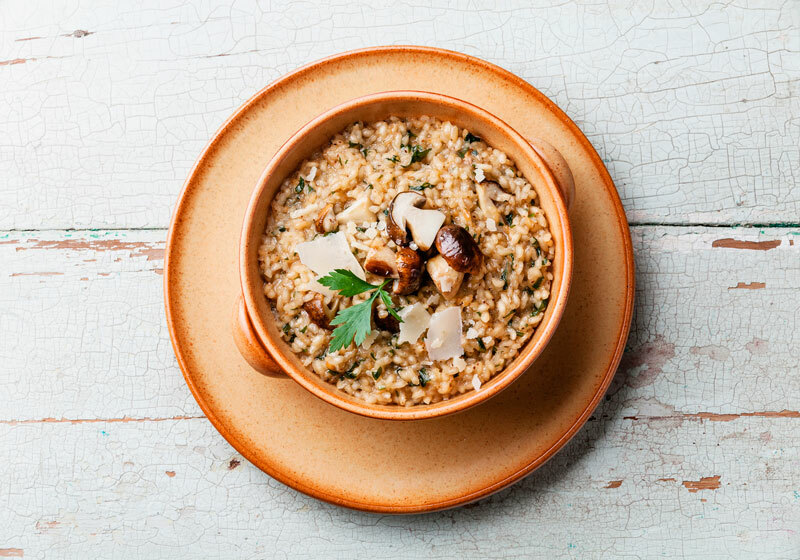 In fact, Nonna Box has a collection of easy risotto recipes you can check out and try at home. 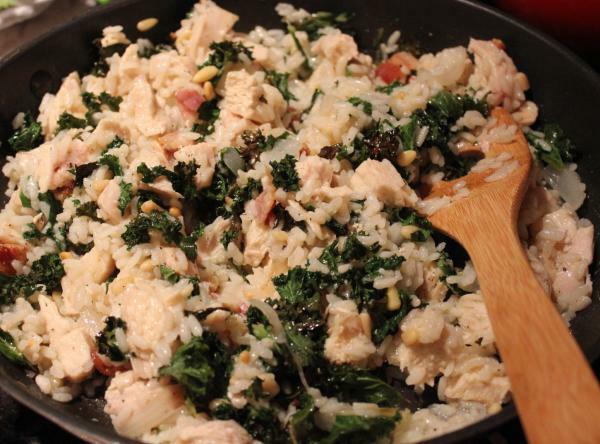 And you need not be concerned whether the recipes really are easy to understand and make. 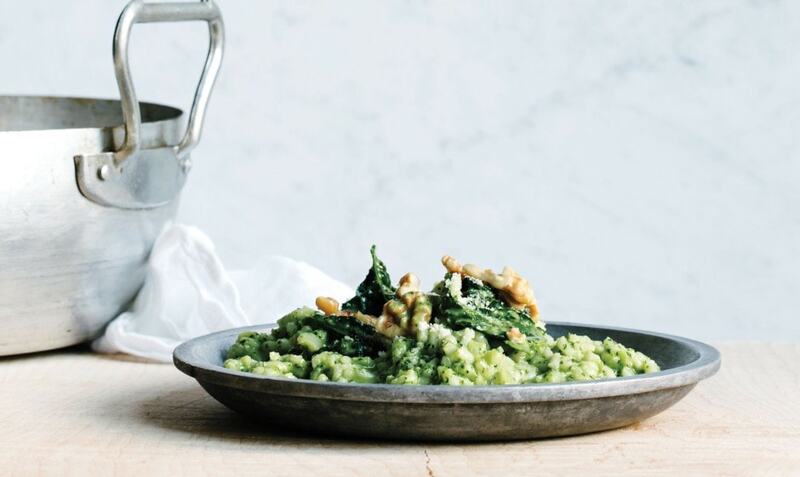 Just be sure to have all the ingredients and equipment you need on hand. 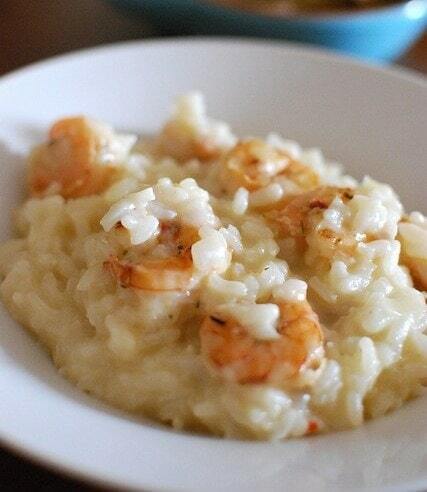 And then, simply follow the recipe instructions. 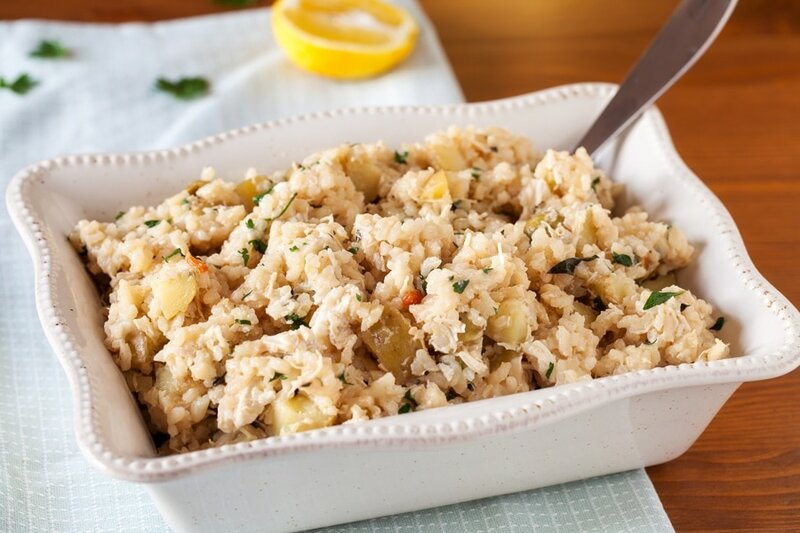 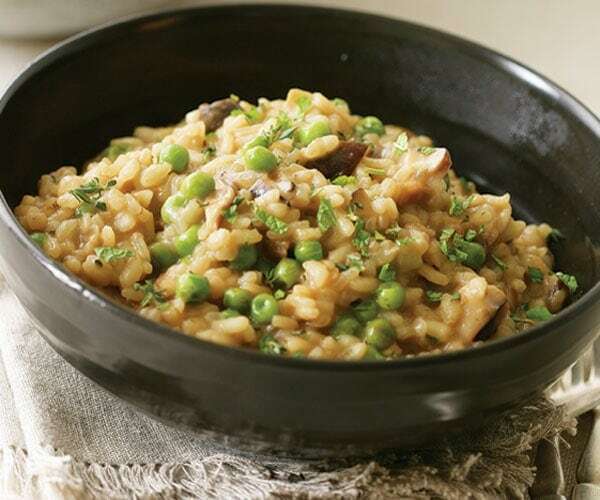 And once you get the hang of it, risotto can be a great go-to meal for you and your family.